Bergas Haryadita, hometown favorite, has been bringing Funk, Jazz and Disco education to Jakarta since his return to Indonesia from the US. A pioneer, he's the founder of Pleasure (a DJ collective, and event management company with its own clothing line) and is a Music Editors for Whiteboard Journal, where he curates selections for the online magazine. The seasoned pro has worked with many of the worlds best groups (Japan’s FreeDisco, Rong Music, and London’s LaserMagnetic Crew to name a few). 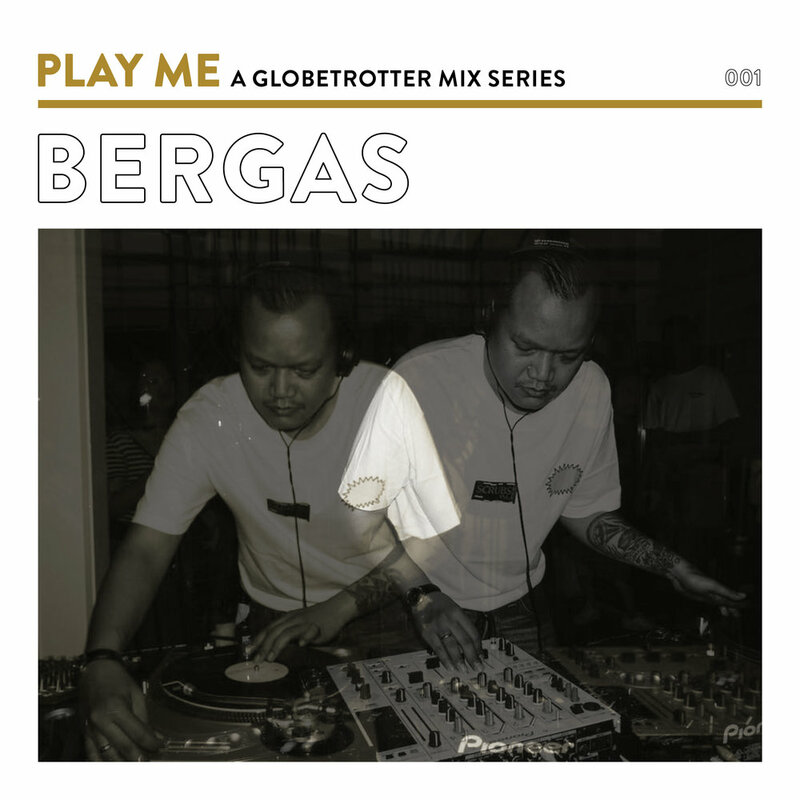 Bergas brings his years of experience and knowledge into Whiteboard's W_Music with his Bam Bam Jam program, where he curates a dance-heavy selection of solid sounds, new and old. Here he curates a special playlist for Globetrotter Soundsystem. Link up below for good sounds. Find Bergas on Instagram here.